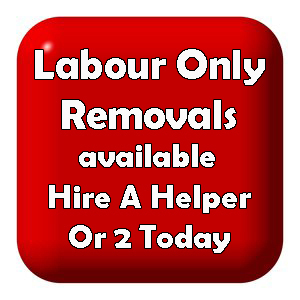 Looking for removal work to be carried out in, or around the Edinburgh area? Single items of furniture, a few boxes, or the full move, BSR would love to be part of your next removal. Over the years BSR have created a service which has lead to the majority of our business being referral based. 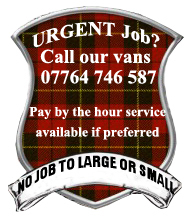 Repeat customers dont keep coming back because they like the look of our vans, they have grown to trust our good, honest, affordable service. 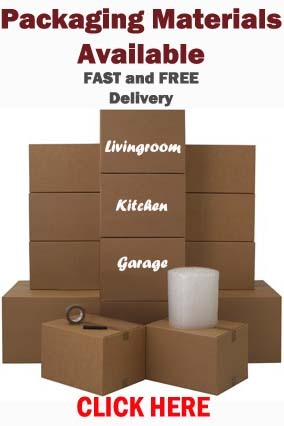 This entry was posted in Removal Services Edinburgh, Lothians and Fife and tagged affordable removals Edinburgh, furniture removals edinburgh, house removals edinburgh, moving quote edinburgh, removal boxes edinburgh, removals edinburgh. Bookmark the permalink.